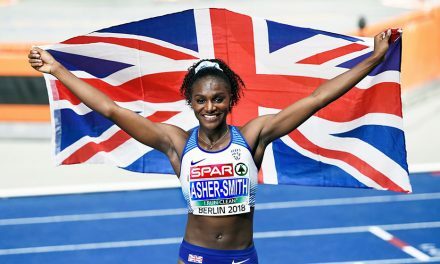 ASICS Greater Manchester Marathon organisers have named Runners Need as the event’s official sports retail partner as part of a new two-year deal. 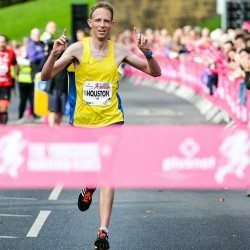 The running specialist retailer will lend its support to the 2015 and 2016 races, assisting with further growth and development of the event and driving the ASICS Greater Manchester Marathon, described by organisers as “the UK’s flattest, fastest and friendliest marathon”, towards its goal of becoming the No.2 marathon in the UK. 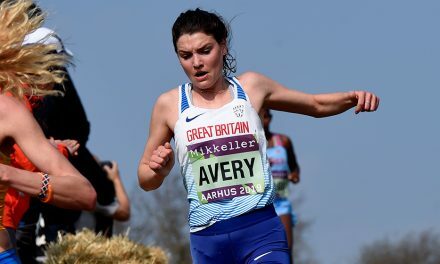 Organisers recently announced how next year’s event – to be held on April 19 – will feature an increase in the number of places to 12,500, while a British-only prize fund will again be up for grabs. 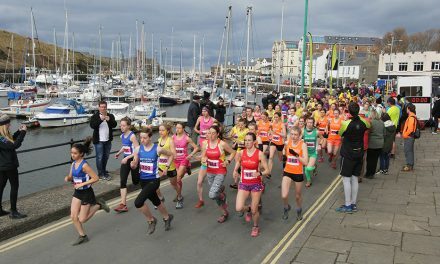 There will also be three time bonuses on offer to UK-registered runners only – £10,000 for the top male and female who clock under 2:10 or 2:20 respectively, £3000 for the top male and female who dip under 2:15 and 2:15 respectively and £500 for all who go sub-2:20 for men and sub-2:30 for women. 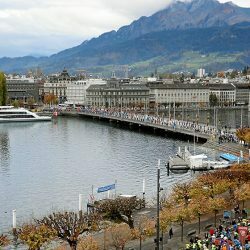 While time bonuses are not cumulative, they are in addition to the cash prize fund. 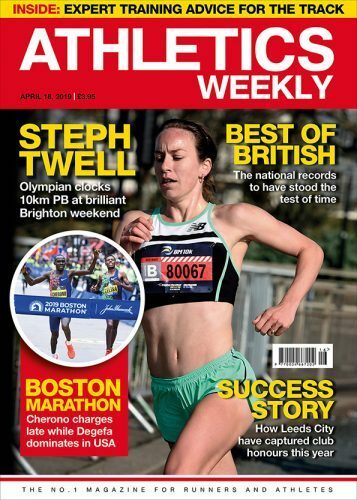 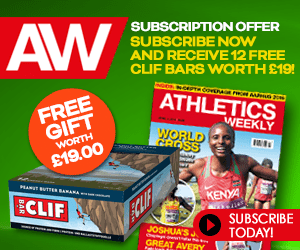 Athletics Weekly is an official media partner for the race, which starts and finishes near Old Trafford, home of Manchester United Football Club, and attracts many with a course that features just 54m elevation gain. 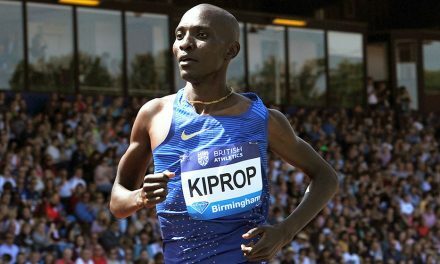 Alongside title sponsor ASICS, other sponsors and partners announced so far include Trafford Council and Virgin Money Giving. 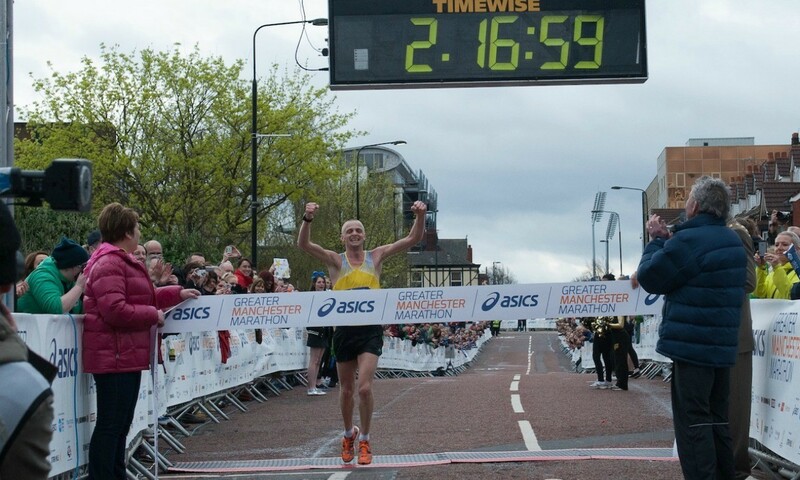 “We are proud to announce Runners Need as the official sports retail partner for the ASICS Greater Manchester Marathon and to have their support for the next two years,” commented race director Simon Hill. 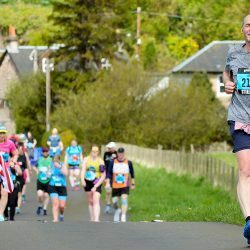 Alongside initiatives offered in-store to support runners, Runners Need will also provide kit advice, support training runs from selected stores and provide prize vouchers for the overall and age category winners of the race. 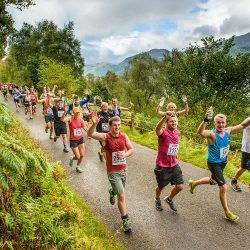 Dates and details for the training runs are to be announced shortly.